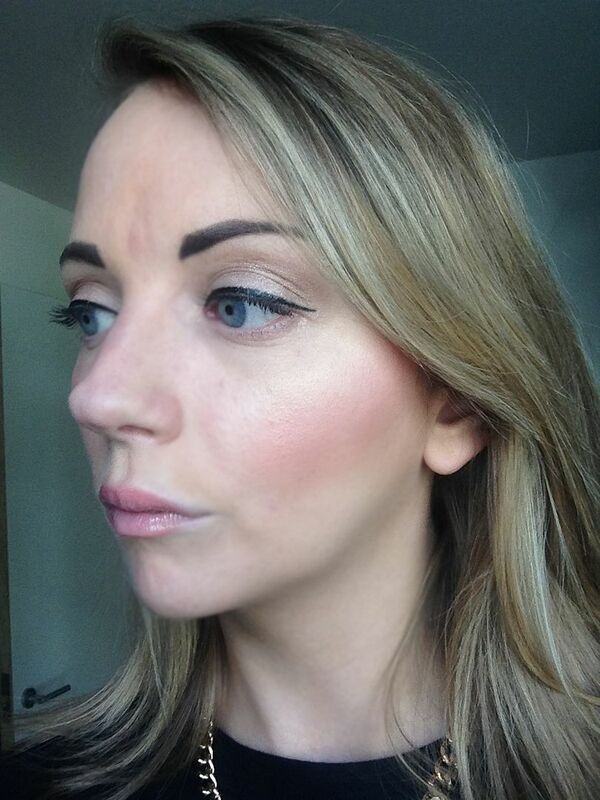 Illamasqua Gleam In Aurora Is The Best Highlighter I Have Used! 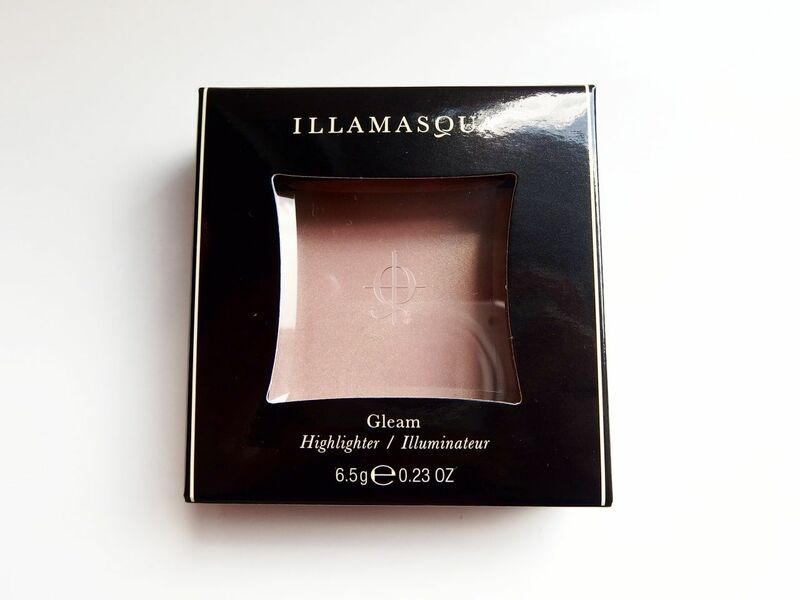 One of my favourite products from Illamasqua is the Gleam highlighter in Aurora. 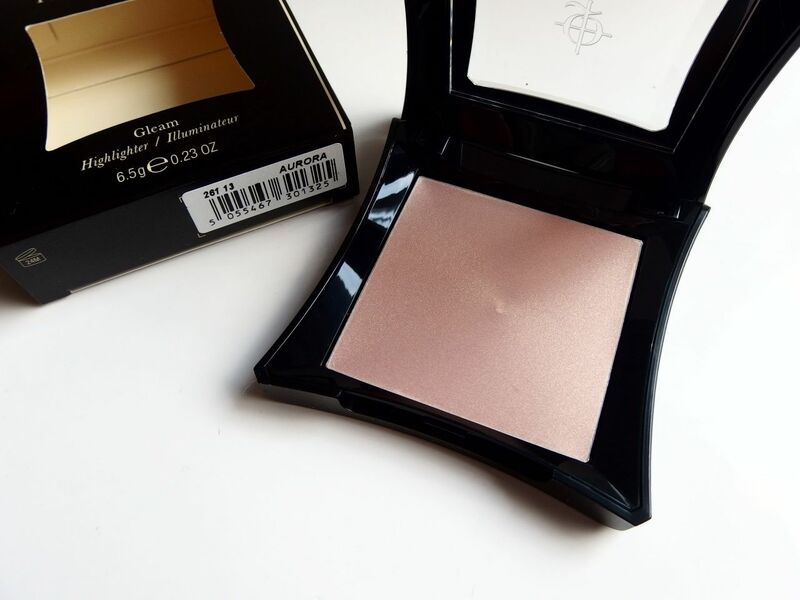 It is definitely the best highlighter I have ever used, apart from their old one which was discontinued, but this one is just perfect and gives you a great sheen and perfect cheekbones every time. I just bought a new one as I was scooping out every last little bit in my old one so I thought I’d show you it whilst it still looks perfect! 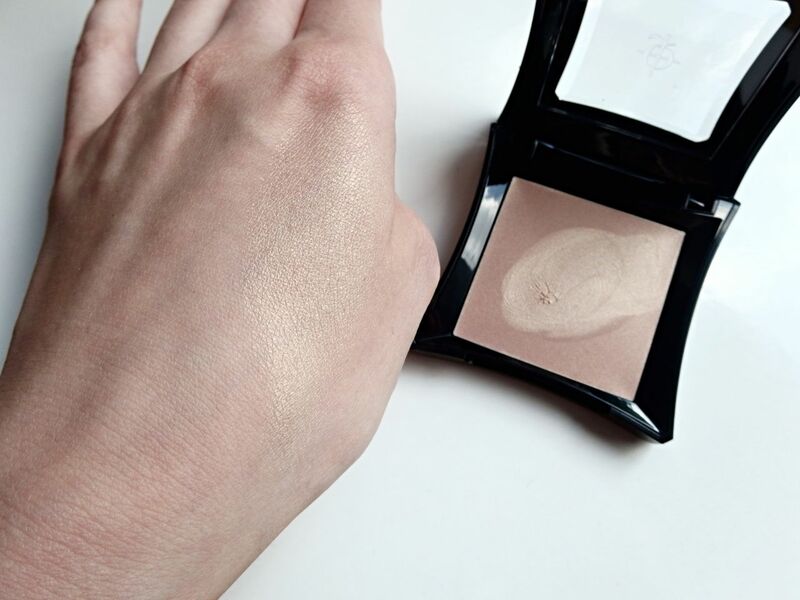 The Gleam highlighter is a solid cream compact with pearlescent pigments. Aurora is a light gold colour and when you put it on its iridescent so gives a really nice shimmery shine. It’s more of a glow than a glitter which I just love. 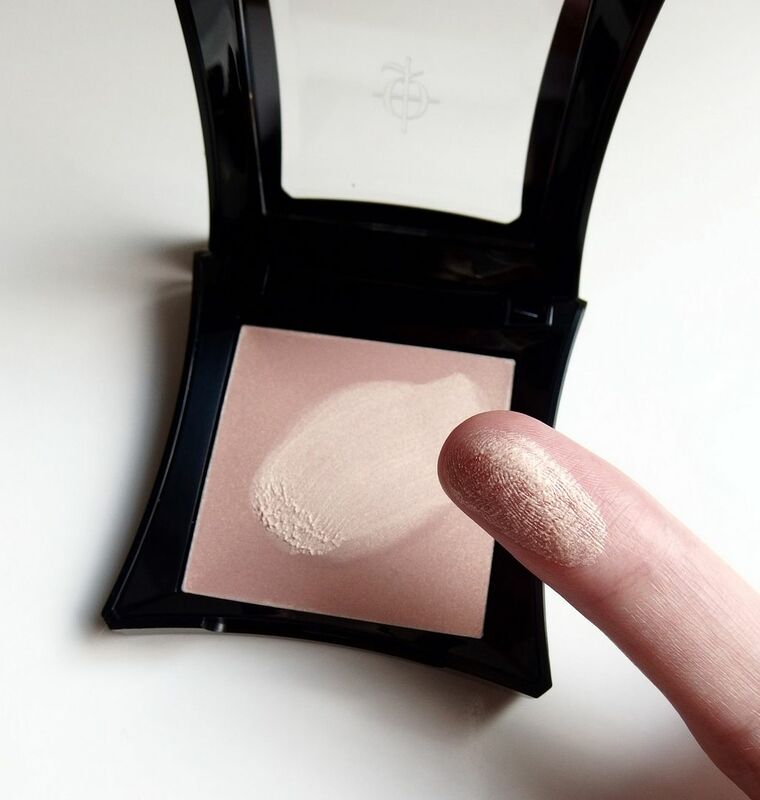 I apply my base and then apply Gleam to my cheekbones just using my fingers, I then apply blush over the top for a really great glow. You can also use it on the brow bone and anywhere else you want to. I just love the colour of this and really stays on as well. Best thing yet is it lasts ages, just like many of my other Illamasqua products, so for £20 it’s totally worth it! Have you got any favourite highlighters you use?